The Humble Indie Bundle helped to blaze a path for independent game developers trying to get their games played by a larger audience, by offering a selection of interesting titles with a "pay-what-you-like" business model. 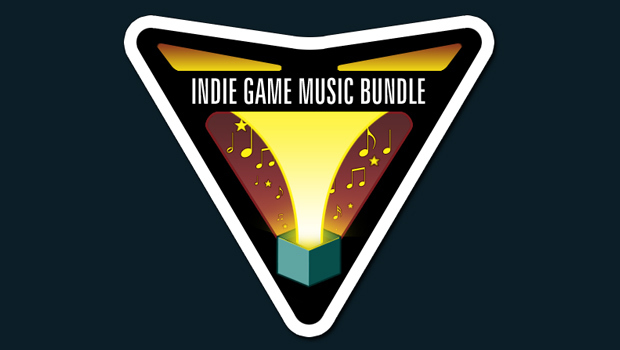 The Indie Game Music Bundle is looking to follow suit, with a similar cause as well as an amazing Black Friday special. Today only, the Indie Game Music Bundle is offering ten albums for only $1. 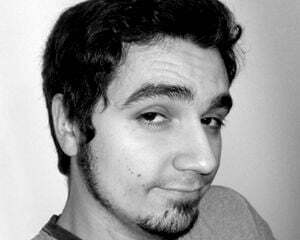 Some of the artists include of Danny Baranowsky of Super Meat Boy, Souleye of VVVVVV, C418 of Minecraft as well as many other fantastic musicians. If you contribute more than $10, you can get an additional seven albums for free. The variety of music and the price point help to really make this stand out as a great deal. On top of all that, you are also helping out the folks that help give life to these worlds that we play in.